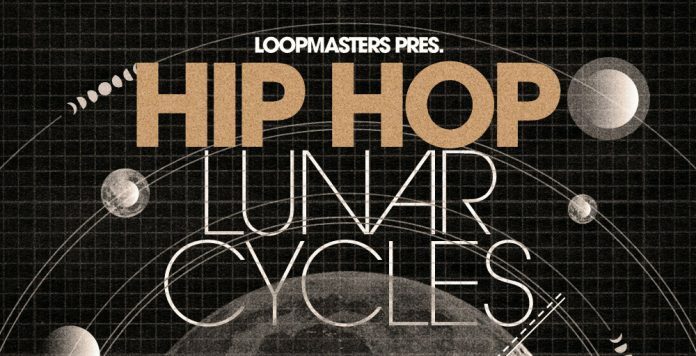 Weighing in at over 1.3GB, Lunar Cycles is a rich tapestry of Hip Hop and Electronica that includes 458 royalty free loops and one shot samples. The collection features ready to play sampler instrument patches and loops which feature traditional and synthetic instruments full of Lo-Fi charm and refined with modern IDM production techniques and of course, dripping in SoCal style. You’ll find electric guitar, bass, organs and beats mixed with classic percussive instruments like the harp, glockenspiel, wind chimes and more! Each musical element is Key-labelled for immediate integration into your music – and 115 One Shots provide the freedom to cut your own layered Drums, with FX hits for subconscious syncopated weirdness. For fans of LA Beats Lunar Cycles is a must. At 90-110BPM Lunar Cycles has all the content you need to create organic Hip Hop with and comes packed with wonky beats, warped melodies and twisted percussion perfect for producers of Hip Hop, Trip Hop, Downtempo and Ambient Electronica.